This product is nourishing and will give your hair that vibrancy you have been looking for. 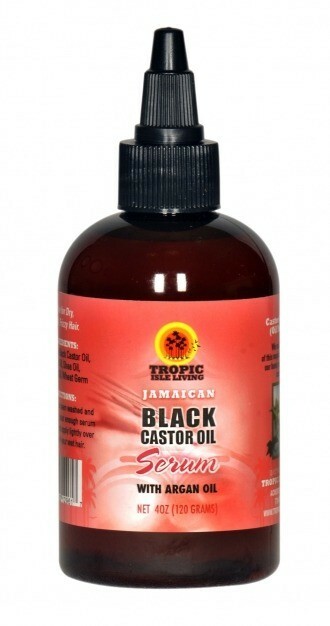 Our Jamaican Black Castor Oil Serum is useful for dry, damaged, frizzy hair. It will moisturize your hair and leave it feeling silky-smooth and manageable. This hair serum also helps to reduce frizz in all hair types.